Thursday, May 31 brings us the second of two full Moons for North Americans this month. 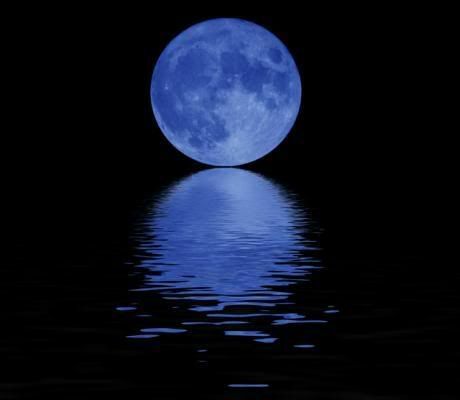 Some almanacs and calendars assert that when two full Moons occur within a calendar month, that the second full Moon is called the "Blue Moon." The rest of the article with talk about the origination of the term can be found here, but just a head's up that two nights from now is a "blue" moon!